Mary Greenwell’s solid and illustrious career goes before her. She’s a constantly innovative, sophisticated doyenne of make-up so much so that films stars, pop stars and models such as Uma Thurman, Cate Blanchet, Kate Moss and Nicole Sherzinger count as her clients and brands such as Chanel, Dior, Valentino and Versace employ her to create the catwalk beauty looks that are as important as the collections they show. 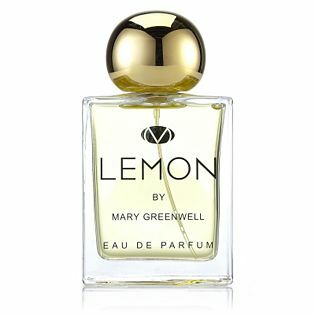 Carrying on from the successful launch of her debut fragrance PLUM, a gorgeous deep chypre that deserved wider acclaim, Mary has continued on her scent journey, developing a second perfume entitled LEMON, working in conjunction with established perfumer, Francois Robert. Again, the bottle has the distinct font and feel championed by Greenwell and her backers HCT, topped by a weighty 22 carat gold plated cap that merges a minimalist feel with old style glamour. Mary drew her inspiration for this release from the Italian Riviera in all its glory – from azure seas, bursts of citrus in the air, the intense yellow of a lemon against the green of a leaf and hot heat hazes on dusty roads. The result is vibrant and sparkling enough to wake the senses on first spray – like capturing a burst of the Amalfi coast in a bottle. Now, there are many such homages to Italian Summers such as Dior’s ‘Escale a Portofino’ and the epitome, Jean Patou’s ‘Eau de Patou’, so I’m comparing against the best. 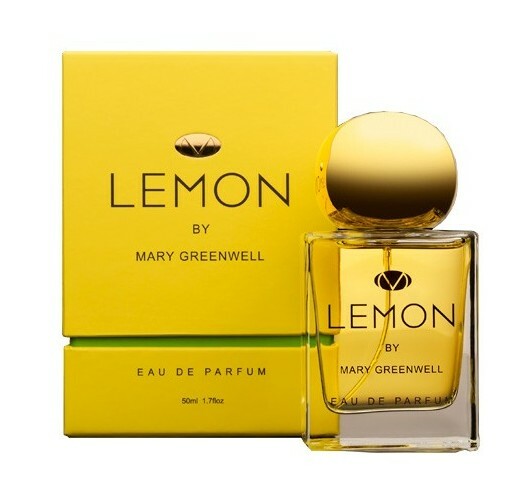 Greenwell’s offer is a sophisticated blend of sharpness (lemon, lime, mandarin, bitter orange, bergamot) set against a more floral middle of sage, hyacinth, jasmine and lily. This certainly balances and offsets the initial burst from being run-of-the-mill fresh and lifts it to a go-to fragrance for Summer, but whether it can compete against such heavyweight originals, I’m not so certain. 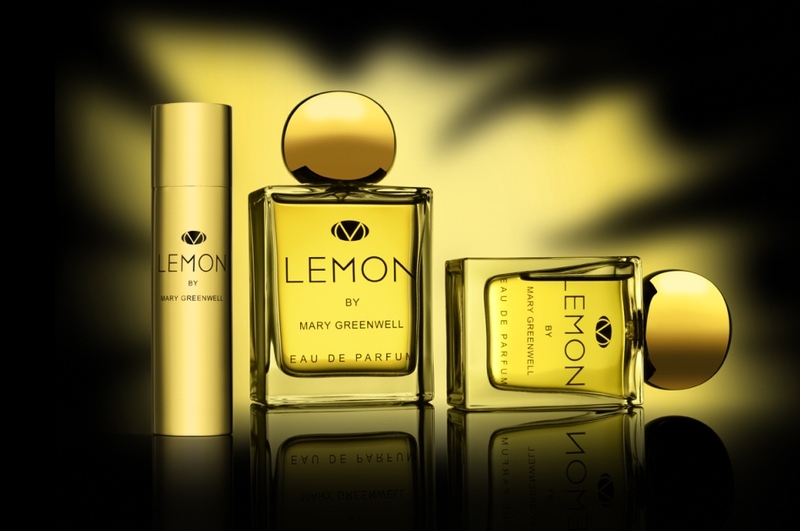 Then again, LEMON is aimed at a different breed of consumer, who likes their choices sprinkled with fashion originality, niche appeal and with a contemporary approach. 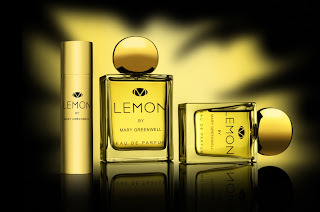 LEMON dies down quickly on skin, almost too fast to my mind and what replaces the tangy citrus burst and lovely floral follow-up is a rather weak mossy soft base. It’s this that seems to flatten the citrus-floral freshness. And, though I realise why it’s there, to add longeivity and anchor the perfume, this seems to quash its gorgeous potential almost too quickly. Oh, the freshness and modernity is still there, but its qualmed to quietesse too soon in this soft chypre. LEMON does bring a burst of beauty but like English Summers rather than Italian, it’s short lived and elemental rather than gargantuan and complex.